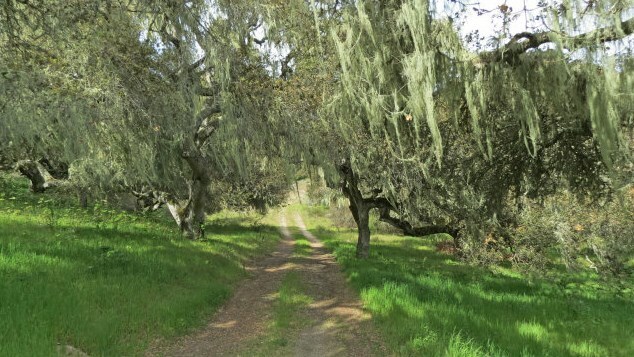 Very private 1.64 acre oak studded lot, in the gated community of Pasadera. Pasadera features the Nicklaus Club - Monterey, the only Jack Nicklaus Signature Course on the Monterey Peninsula. Build your dream home among the oaks. Preliminary plans are available. Enjoy the sunny setting, with close proximity to Pebble Beach, and Carmel. Homesite #153. 605 Belavida Rd, Salinas Monterey Highway, CA 93940 (MLS# 81308253) is a Lots/Land property that was sold at $330,000 on December 30, 2015. Want to learn more about 605 Belavida Rd? 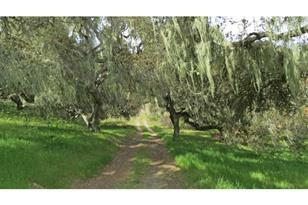 Do you have questions about finding other Lots/Land real estate for sale in Salinas Monterey Highway? You can browse all Salinas Monterey Highway real estate or contact a Coldwell Banker agent to request more information.